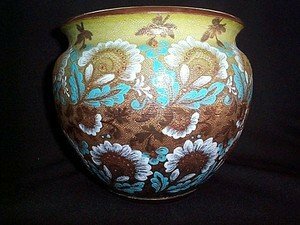 We offer a wide variety of depression, carnival, elegant and other types of glassware as well as pottery, primitives and collectibles of all types. We strive to offer you top quality as well as a wide variety of antiques and collectibles at fair prices and good service. Thirty years in the antique business and we take pride in pleasing our customers.